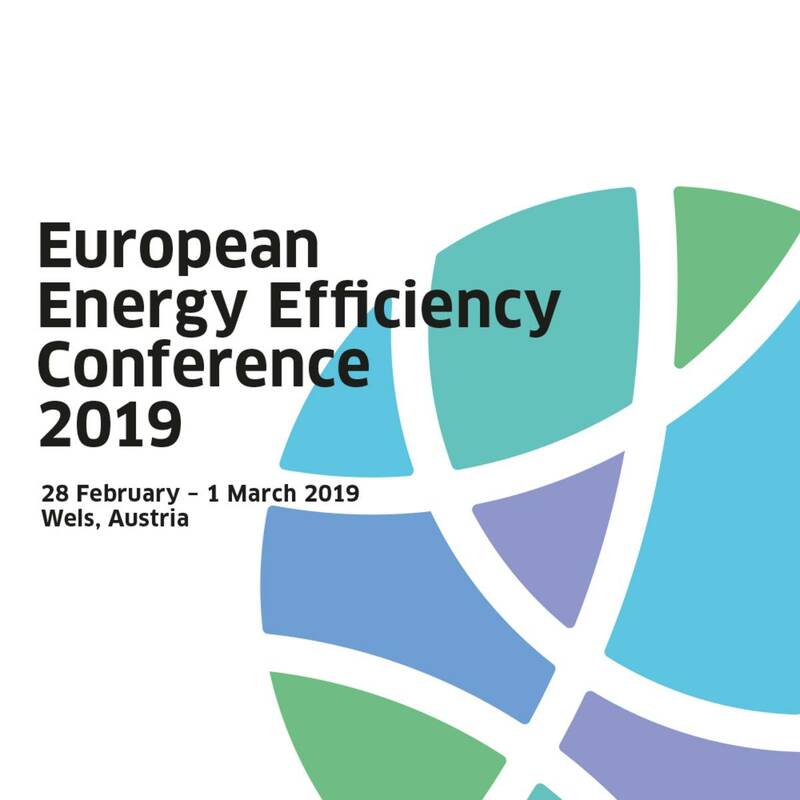 hybridGEOTABS will provide a Workshop at the European Energy Efficiency Conference 2019 on 28 February from 14:00 to 16:30, during the World Sustainable Energy Days 27 Feb - 1 Mar 2019 in Wels, Austria. The Clean Energy Package is changing Europe‘s energy markets. "Energy efficiency first" is at the core of Europe’s commitment to a clean energy transition. This requires strong policies, competitive businesses, technology innovation and investments. The European Energy Efficiency Conference addresses policies, innovation and business in specialised conferences and interactive events. It connects people from business, the public sector and research and empowers them to embrace the change. 27 Feb – 1 Mar 2019 in Wels, Austria. The region of Upper Austria is an ideal location for this conference: Through significant increases in energy efficiency and renewable energy, greenhouse gas emissions from buildings have been reduced by 43 % in 10 years. Over 60 % of all space heating and 31 % of the primary energy in Upper Austria already come from renewables. We look forward to welcoming you to the European Energy Efficiency Conference 2019!